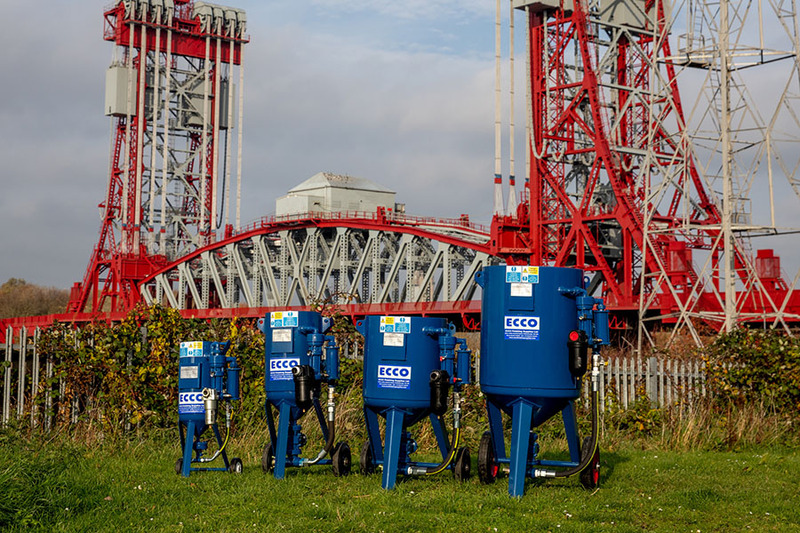 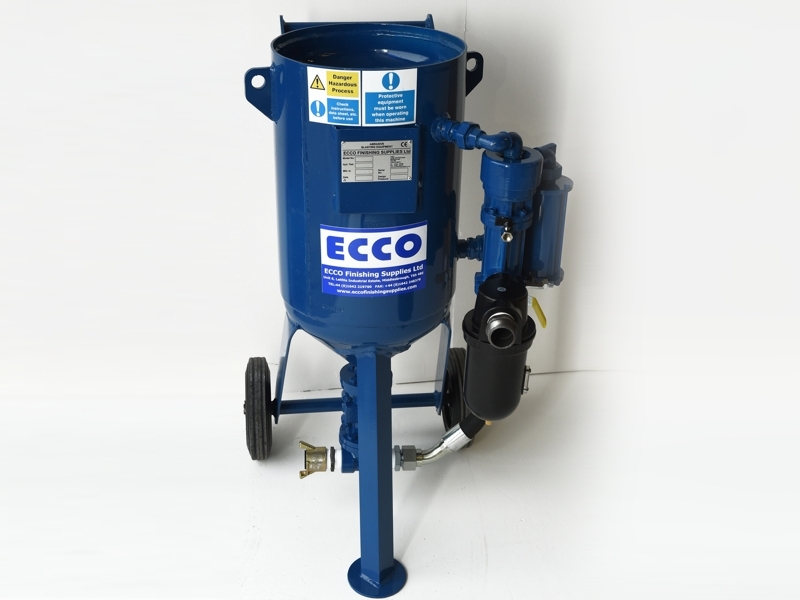 Ecco offers a range of contractor blast pots depending on your requirement. 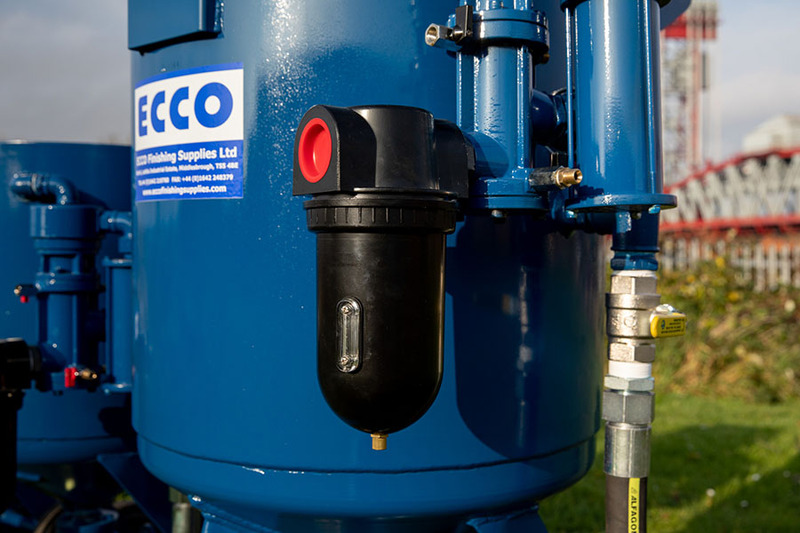 The range offers unprecedented performance, safety, and portability. 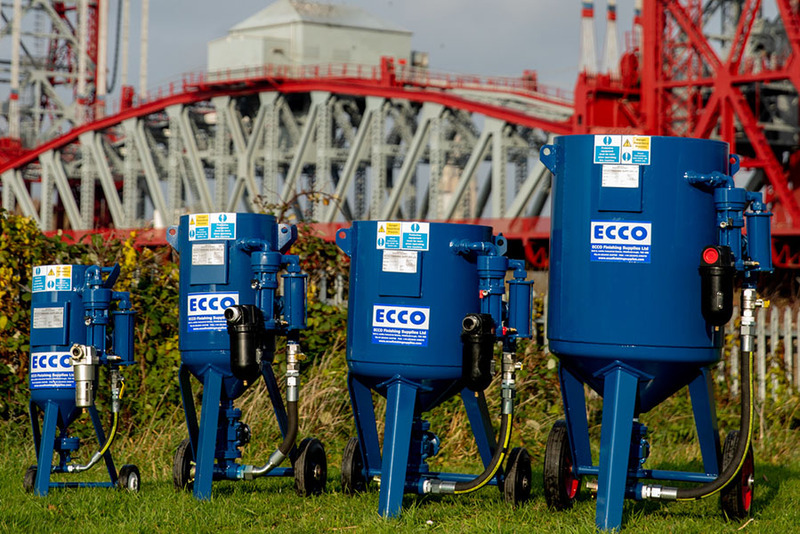 It also achieves efficient running costs.